New City Kids doesn’t operate alone. 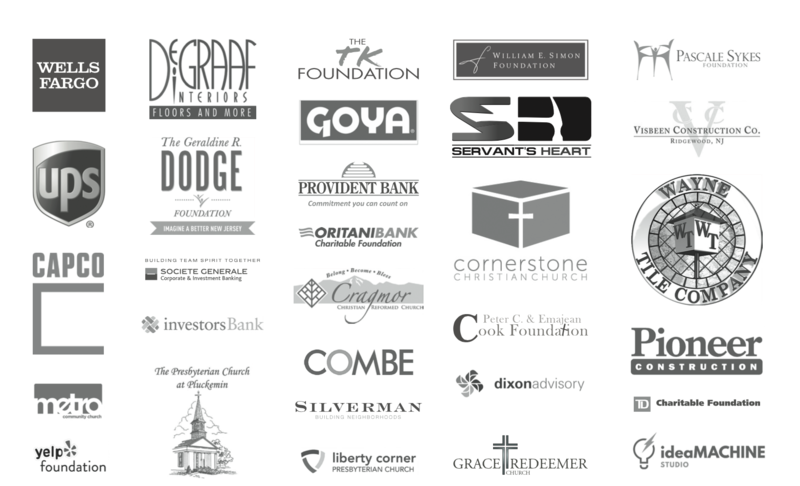 Below are some of the incredible partners who have come alongside us as they have caught the vision for teen leadership and life transformation. This mission wouldn’t be possible without their assistance and support.